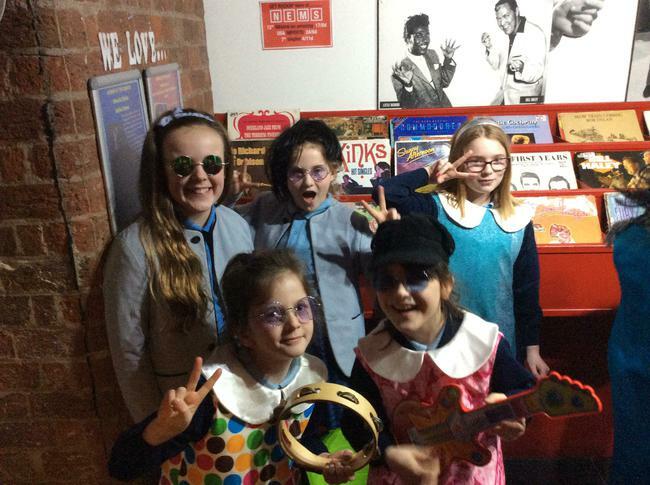 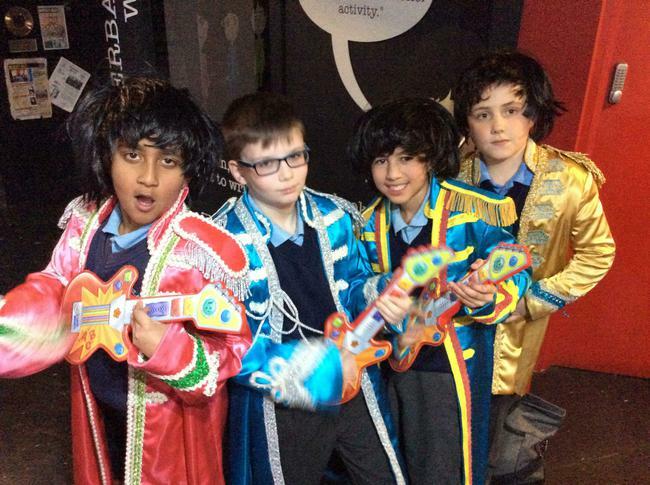 Last week, the children in Year 5 went to Liverpool to visit the Beatles museum. 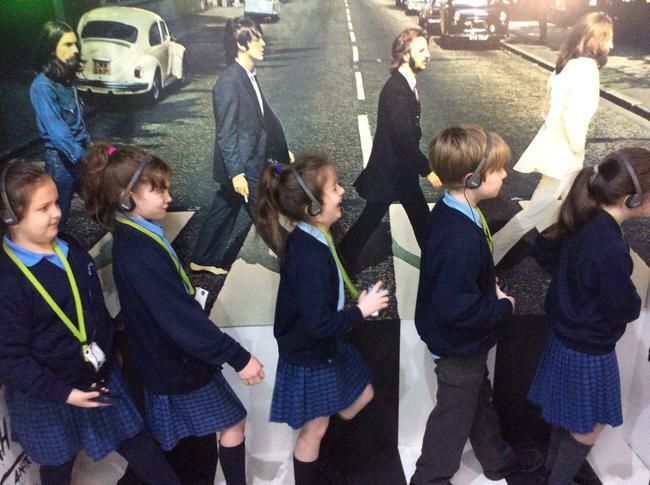 We went round the exhibition zone, looking at the history of the Beatles. 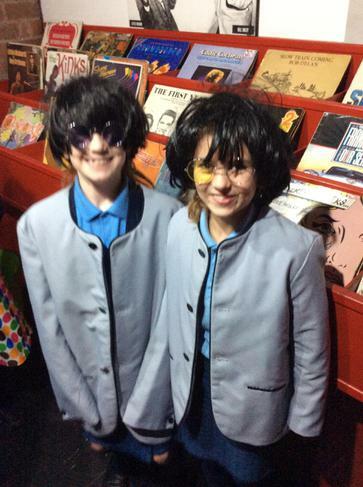 We also through the discovery zone, where the children played giant pianos on the floor and dressed up like the Beatles. 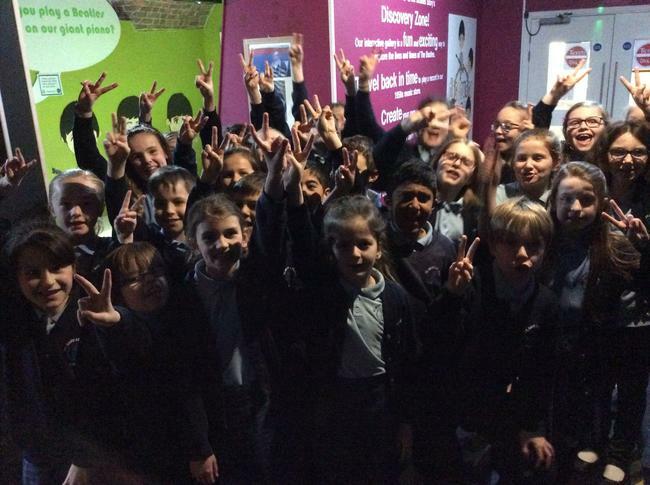 To finish the day off we went to a 4D cinema complete with moving chairs and spraying water! 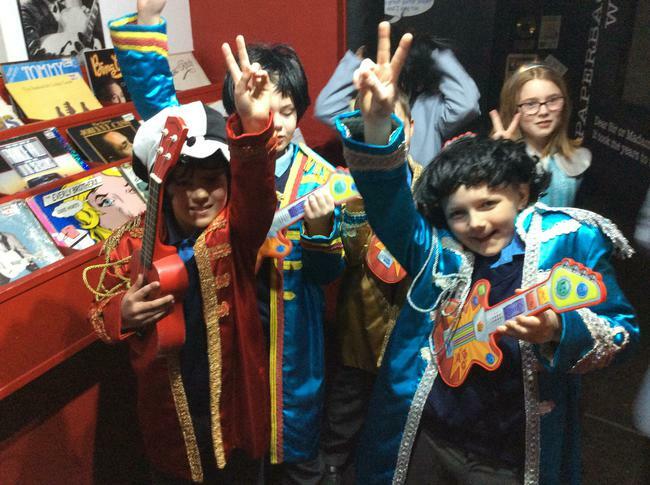 The children had a great day and learned a lot about the fab 4 from Liverpool.